Telematics Wireless is a global leader in the delivery of advanced wireless systems, networks and solutions for the Roadway and Street Lighting Control, Water Resource Management, Advanced Metering Infrastructure and Intelligent Transportation Systems. For the last 18 years, after delivering over 14 million wireless devices operating globally, Telematics Wireless has established itself as a leading solution provider of Energy and Water resource management systems based on wireless technology. Our innovative solutions support a wide spectrum of applications for many aspects of our daily life, contributing to the efficiency, reliability, safety and cost-effectiveness. 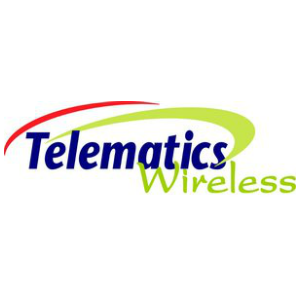 Telematics Wireless is a fully owned subsidiary of ST Electronics (Info-Comm Systems) Pte. Ltd. (STEE-InfoComm). STEE-InfoComm is a wholly owned subsidiary of ST Engineering's electronic arm, Singapore Technologies Electronics Limited ("ST Electronics"), a leading Singapore-based global engineering company. 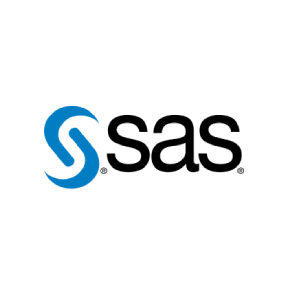 Solutions that lead the industry with the highest performance, greater capacity, accuracy and cost-performance. 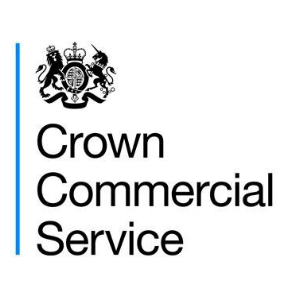 We work with over 17,000 customer organisations in the public sector and our services are provided by more than 5,000 suppliers. 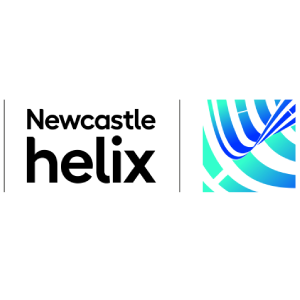 The Helix is Newcastle’s flagship development and the only city-centre quarter of its kind in the UK. Hundreds of researchers, businesses and progressive homeowners living and working side byside, along with great food, drink and entertainment venues and three beautiful new public spaces. This 24-acre testbed and collaborative ecosystem caters to public and private bodies. By carefully bringing together world-class technology researchers, buzzing startups and international brands, the Helix is actively helping people to collaborate and bring brilliant innovations to the marketplace. 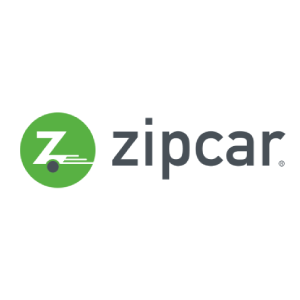 Zipcar offer a flexible mobility solution for any sized business. Over 13,000 UK businesses trust Zipcar, with their on-demand access to thousands of cars and vans 24/7, an all-inclusive service (insurance, congestion charges and petrol included as standard) and dedicated business support. Qi Managed Services specialises in innovative wireless charging solutions and end to end Huawei Enterprise ICT Networking. Over 800 Steora Smart Benches have already been installed in Smart City projects across the globe. 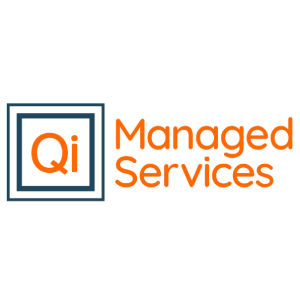 Qi Managed Services are introducing this technology to municipalities and private companies across the UK in the hope of creating smarter, more connected communities. Solar power, pollution level sensors, Wi-Fi, Qi wireless charging, ambient lighting, DOOH advertising, USB charging, electric cycle charging and many more. All controlled through the most advanced web platform for IoT and accessible from anywhere in the world. 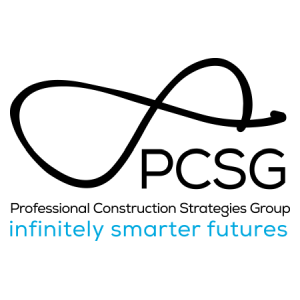 PCSG is a leading built environment consultancy. We work alongside our clients to deliver digital strategies for both city and rural communities, to help support and enhance citizen’s lives. Our team of well-respected consultants have extensive experience in the use of digital technology as an enabler of change. 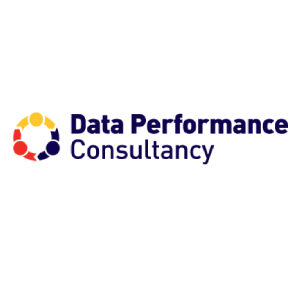 We guide organisations in how best to deliver, operate and optimise their assets through use of data, to ensure the most efficient provision of services and in line with sustainable development goals. From working with local authorities to identify the challenges they face and how best to prioritise their digital opportunities, to being involved with major smart city initiatives in the UK and further afield in Australia, the international PCSG team has varied and in-depth knowledge. We find smart solutions to how we build, develop and live in our cities/communities. 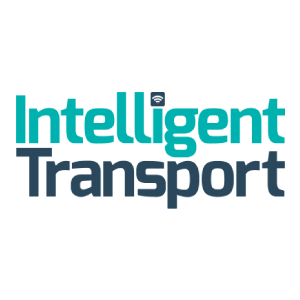 Covering all the new technologies and developments within this vitally important sector, Intelligent Transport provides high-quality analysis across our core topics: Smart Cities, Digitalisation, Intermodality, Ticketing and Payments, Safety and Security, The Passenger, The Fleet, Business Models and Regulation and Legislation. With articles from across the globe, we explore how and why industry decision makers operate the way they do, and examine how technology is changing the dynamics of transport. Please visit www.intelligenttransport.com to find out more. It is completely free to subscribe to Intelligent Transport. Click here to subscribe now. 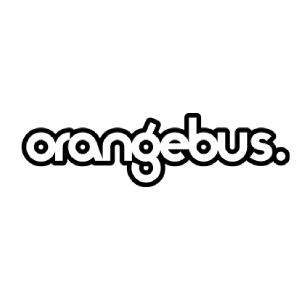 Orange Bus is a product and service design agency focused on the user. Our creativity, agility and technical expertise combine to deliver digital interactions that work for everyone. We design and build the interaction layer between users and technology. Headquartered in Newcastle upon Tyne, we have offices in Edinburgh, Sheffield and a consultancy in London. Agile teams join client partners on location. We continue to recruit month-on-month to facilitate ambitious new projects, alongside continued working with organisations such as Racing Point Force India, HMRC, Joules, Barbour, DWP, ChooseCare and the NHS. If you want to deliver smoother, more valuable digital interactions today, or you’re curious about how emerging tech will affect tomorrow, let’s talk. Visit us at orangebus.co.uk, email hello@orangebus.co.uk or call +44 (0)191 241 3703. 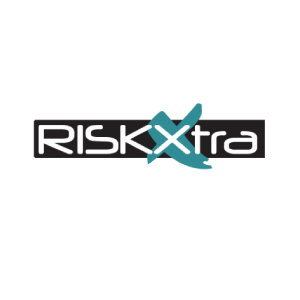 Founded in 2000 by Peter Robbins and Chris Griesbach, and with a starting staff of just five, we began developing our first Procurement platform. From this, the application that became to be known as KnowledgeBus IT Edition was born; a system that still continues to save its users up to twenty four percent on their IT Procurement. From these roots, momentum gained rapidly, in 2006 we started working with computer giant IBM to develop their Pre-Sales Advisor product, a system that today handles over a quarter of a million users per month and processes billions of dollars annually. In 2007 we began development on our KnowledgeKube platform a data gathering and business process tool, identifying a fit within the insurance product marketplace we then progressed to create our dedicated Insurance Edition. 2008 then saw the adoption of KnowledgeKube Insurance Edition by market leader JLT helping to propel us into the insurance systems marketplace. 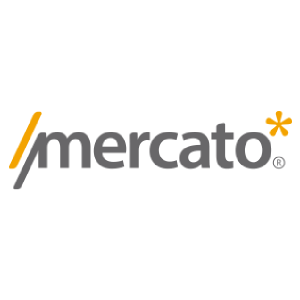 Mercato has continually grown year on year to a current staff of over seventy, our development solutions are utilised by a growing list of the world’s biggest blue-chips and we continue to change business processes for the better with our ongoing development of the Knowledge Platforms and Editions. Mercato - For Better Business Process Transformation. 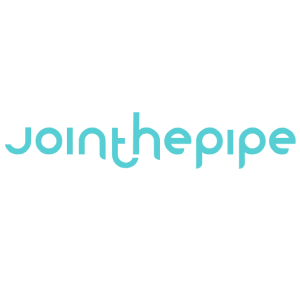 We are Join the Pipe and we are the first community of tap water drinkers. We believe in the most sustainable hydration out there, Tap Water, and our vision is to bring the value and power of Tap Water to everybody, everywhere; for a cleaner, healthier and more sustainable world. Join us on our journey towards encouraging healthier lifestyles, better plastic management and the provision of clean drinking water for everyone around the world. 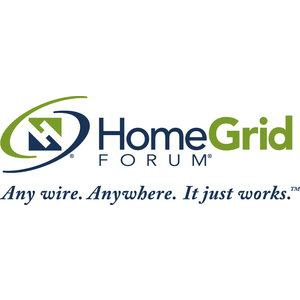 HomeGrid Forum (HGF) is an industry alliance that started in 2008 and the first HGF certified product was deployed in 2013. HGF brings together the world’s best in technology innovators, silicon vendors, system manufacturers and service providers to promote G.hn, the globally recognized gigabit home networking technology based on ITU-T standards. G.hn provides a single service delivery platform for your entertainment, your workspace – all your digital lifestyle needs – across any wire, simply and reliably. For more information, visit https://www.homegridforum.org. 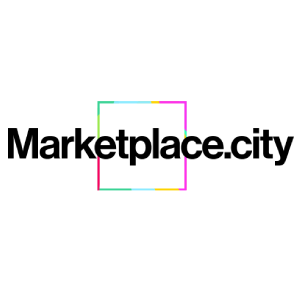 Marketplace.city is a platform to help cities find, evaluate and implementation technology solutions. Cities use Marketplace.city to understand the landscape, see how partners have performed, and how best to implement a solution in their city. Companies can share their case studies, be matching with target buyers and ease the procurement process. 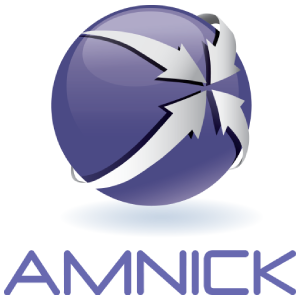 Amnick is a collection of senior ex-local authority staff, as well a consortium of local authority and private sector-partnering organisations, all working together to make great things happen, create better outcomes, and deliver better quality of life. Book a stand at the 2019 Smart Cities UK Conference with prices from £250 per m2.